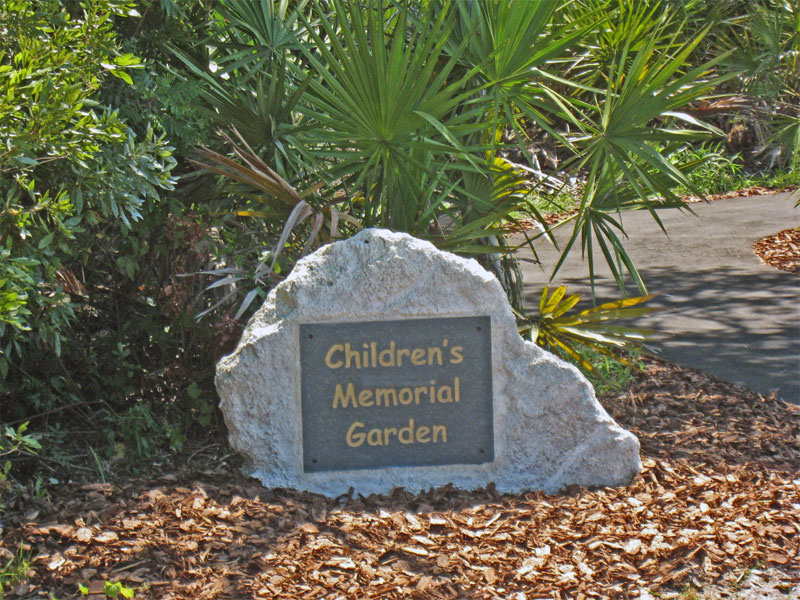 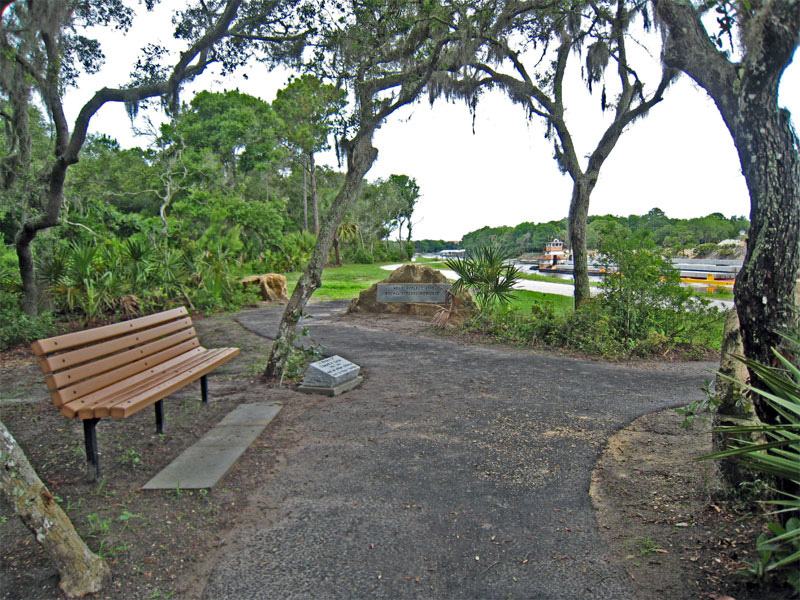 The Children's Memorial Garden is nestled in the shade of old oak hammocks along the Intracoastal Waterway Trail just north of Waterfront Park. 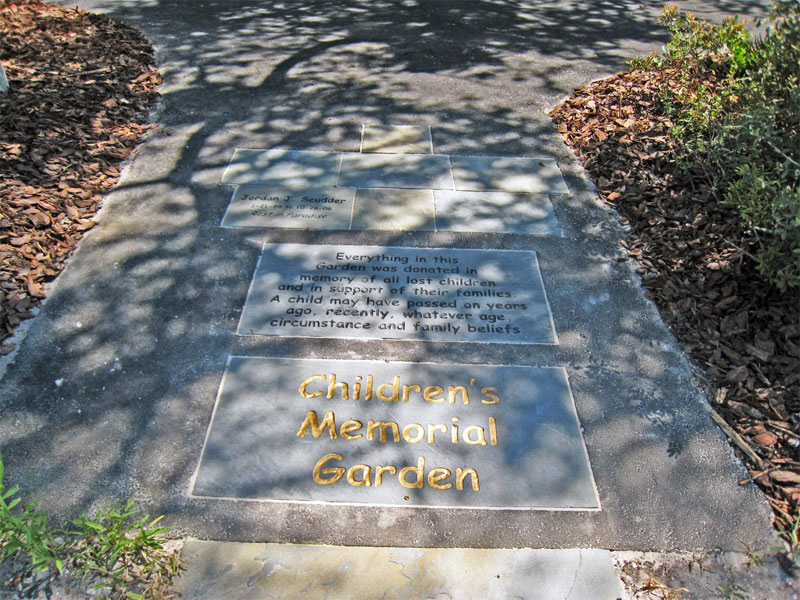 Distinctive bluestone pavers and memorial benches dot the walkway as visitors stroll through the garden. Dedications written by families honor the memory of their lost children. 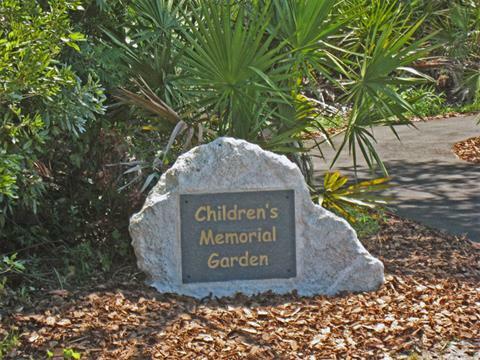 This special place serves as a peaceful sanctuary for rest, reflection and recollection of cherished memories.